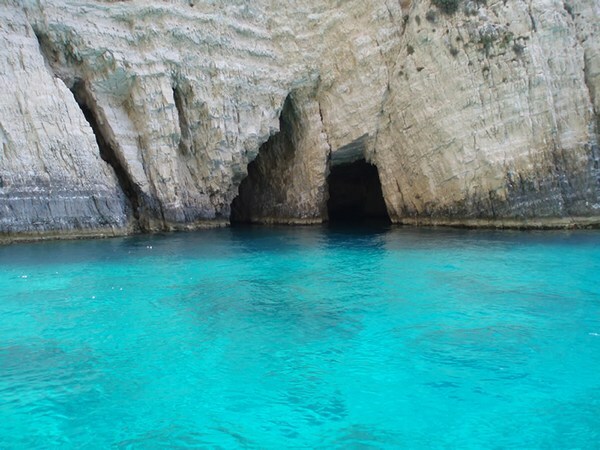 Mojito Loco – Blue Caves – Zakynthos| the best LOCO site on net! 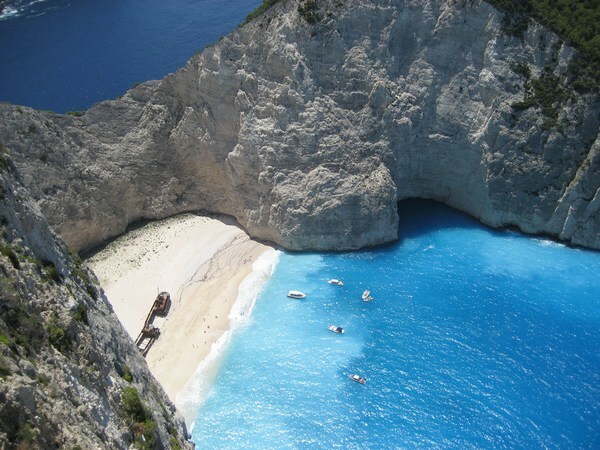 Zakynthos is one of the largest islands in the Ionian sea. 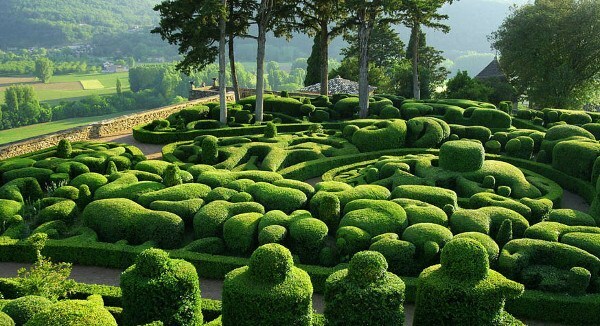 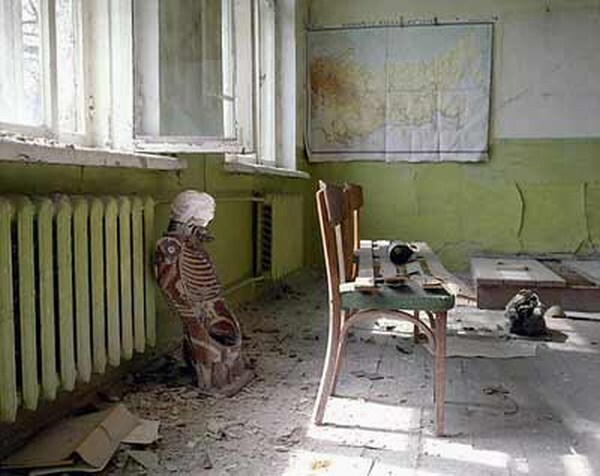 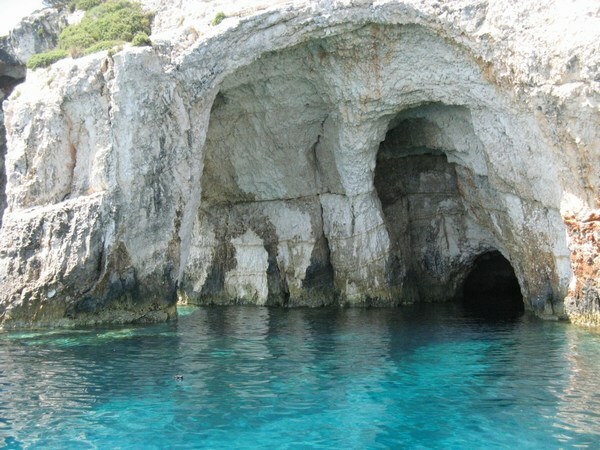 In fact, it is the second most visited isle apart from Corfu in Greece. 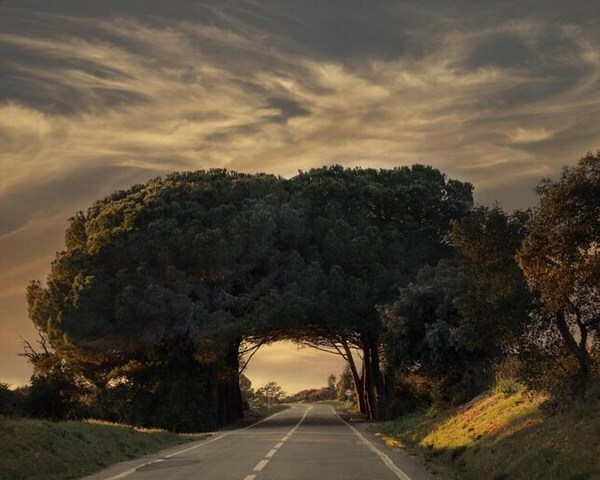 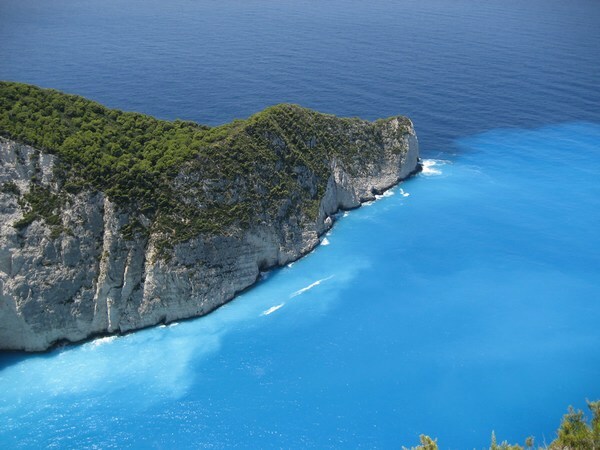 The lands in Zakynthos are quite mountainous, and just like the other Ionian islands, there are a number of fertile valleys and green plains that depict superb landscapes on the isle. 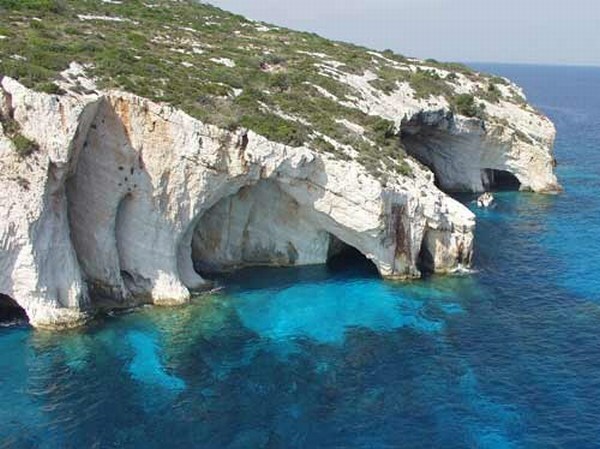 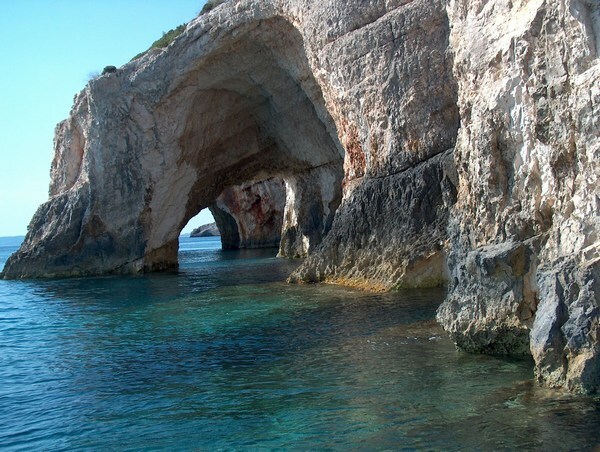 West coast of Zakynthos offers one of it’s most stunning views: The Blue Caves. 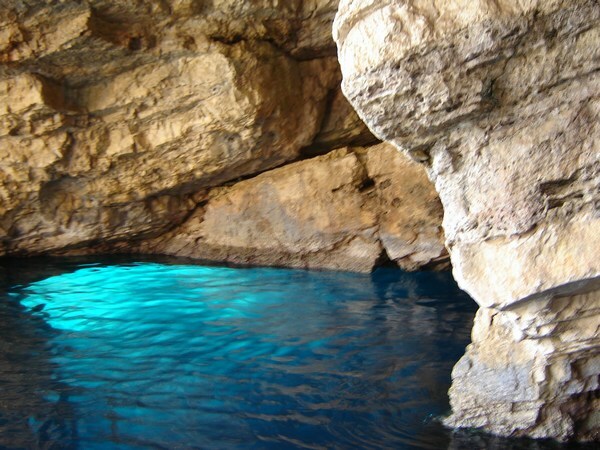 They are also known as the blue caves ‘of Volimes’, the picturesque village where they are located. 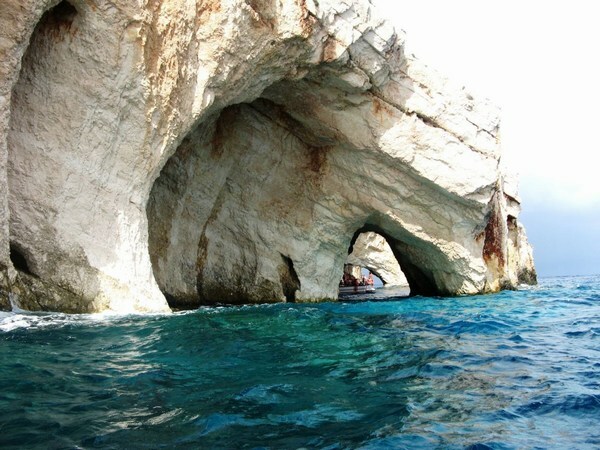 The biggest cave is called Kianoun, and there are, in general terms, many boats available for rent in the town port for tourists to be able to get to the blue caves.